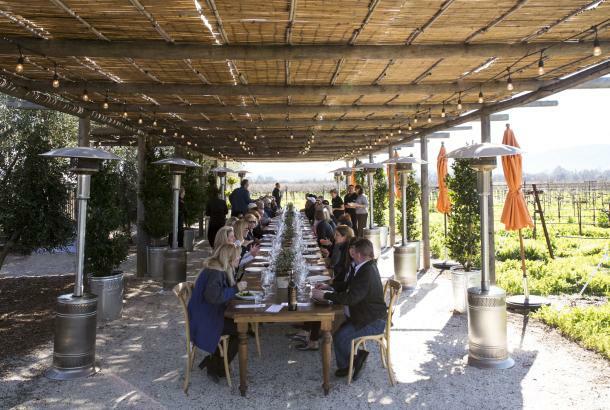 In the heart of the Napa Valley stands a landmark historical Victorian home and the oldest continuously operating grocery store in California. Founded in 1881, this beloved general store served the visionary pioneers who first planted grapes in the valley. Today, the adjacent founder’s home at the junction of Oakville honors the rich history, legacy and heritage of this world-famous wine growing region. 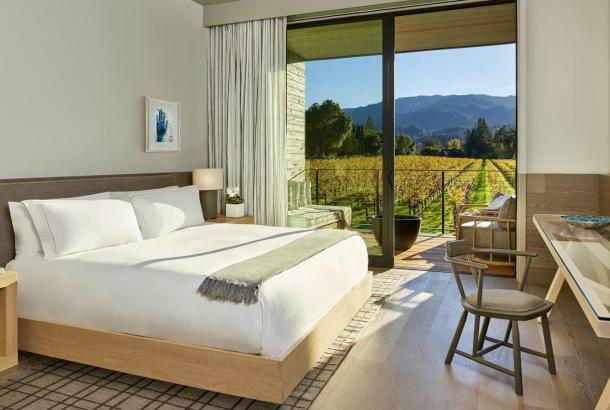 Amid views of iconic vineyards and landmarks of historical significance, 1881 Napa offers a tasting of distinctive wines from each unique Napa Valley appellation, allowing guests to discover its diversity, abundance, world-renowned terroir and deep history. Our one-of-a-kind wine history museum features an impressive collection of artifacts and vineyard and winery relics. 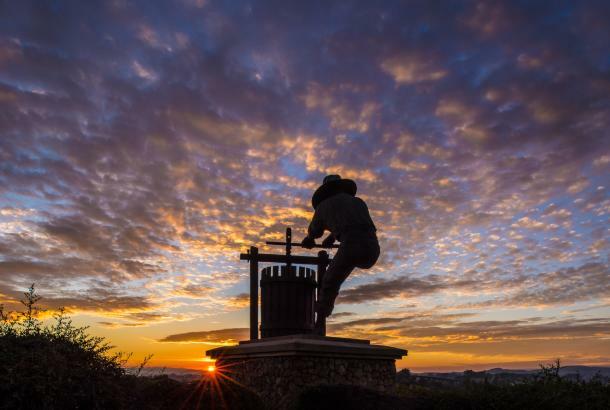 Explore photos and stories of the pioneers who first settled and planted grapes in the region in the mid-to-late 19th century – pioneers who were instrumental in creating the Napa Valley landscape as it is known today. 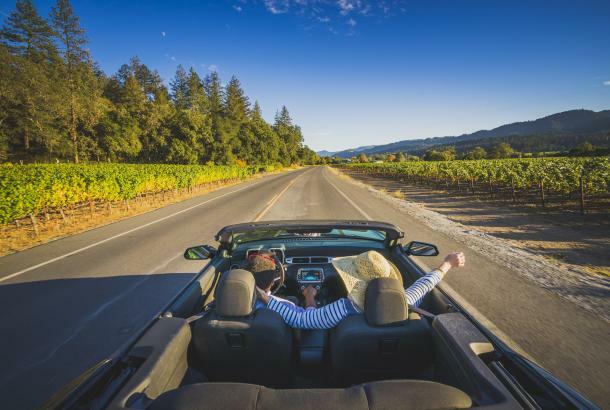 1881 Napa is a must-see, must-taste destination. Is It Cool to be Hot or Hot to be Cool? An exploration of the wines from two AVAs with the coolest temperatures and two AVAs that are significantly warmer. An exploration of wines from two of Napa Valley’s esteemed mountains compared to the wines from the heart of the valley floor. An exploration of 4 extremely different AVAs to allow you to taste the full range of cabernet expressions in the Napa Valley. An exploration of the importance of the way cabernet sauvignon feels on the palate and how that texture relates to the wine’s tannin. History takes center stage at 1881 Napa Wine History Museum! 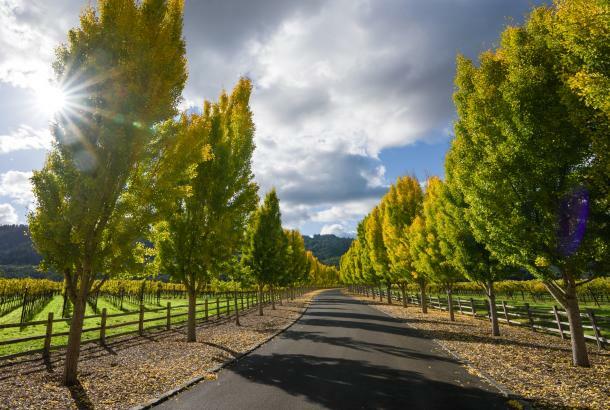 Explore photos and stories of the visionary pioneers who first planted grapes and those who settled throughout the Napa Valley in the mid-to-late 19th century. Pioneers such as George C. Yount, The Count, H.W. Crabb, Charles Krug, Nathan Coombs, Adolph Brun, General Vallejo and Sam Brannan were instrumental in creating the Napa Valley landscape as it’s known today. Nearly 200 handcrafted vineyard and winery relics are artistically displayed throughout the second story of our Victorian home. These rare and authentic 19th and 20th century antique viticulture tools were derived from a large collection housed in Burgundy, France. This impressive exhibit represents state-of-the-art viticulture in the late 1800s, when Napa Valley’s founding pioneers brought European grapes, winegrowing and winemaking techniques to the region. Jean-Charles Boisset has long been captivated by Baccarat crystal and has formed a long-standing relationship with the French luxury house. 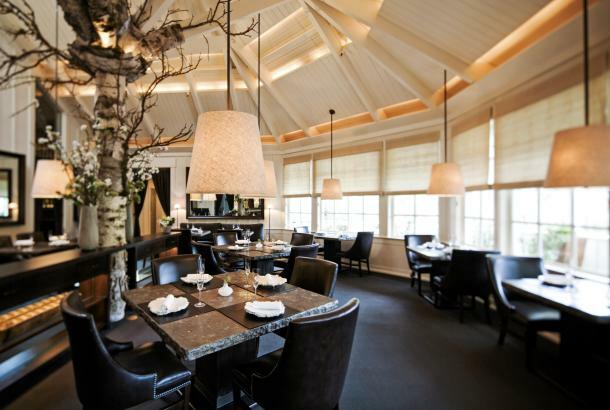 This admiration resulted in the installation of a magically stunning Baccarat chandelier at 1881 Napa. Serving as a focal point within the tasting salon, guests will be mesmerized by this stunning crystal chandelier and its decadent opulence. Along the perimeter of this tasting space, visitors can peruse a personal collection of antique glass wine decanters, ensconced in gorgeous lighted alcoves that stretch to the first floor ceiling.